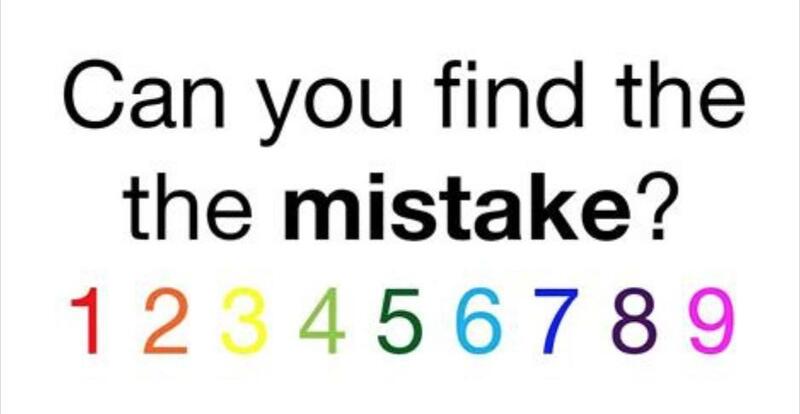 Trending Brainteaser: Can You Find The Mistake? Lead Stories' Trendolizer engine scours social media 24-7 for trending images. This brainteaser is worth sharing. Can you find the mistake? It's there. Hint: Read this out loud. Funny how our eyes and brain sometimes miss stuff that our ears catch. 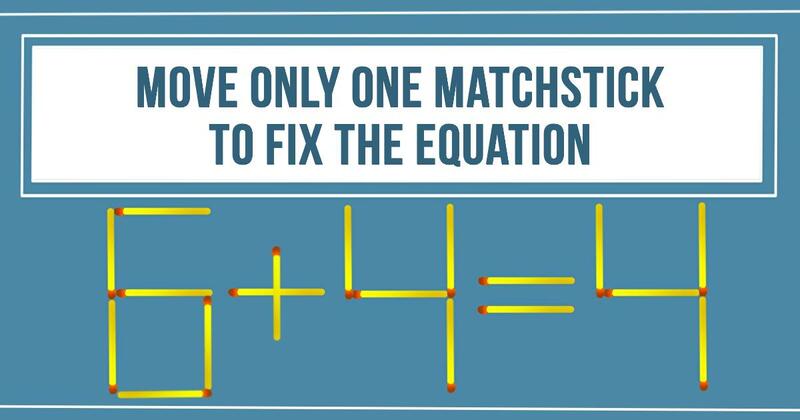 Can You Correct The Equation By Moving Only ONE Matchstick?